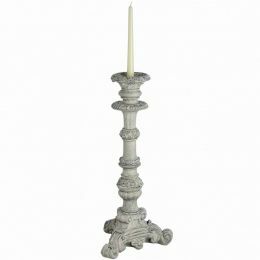 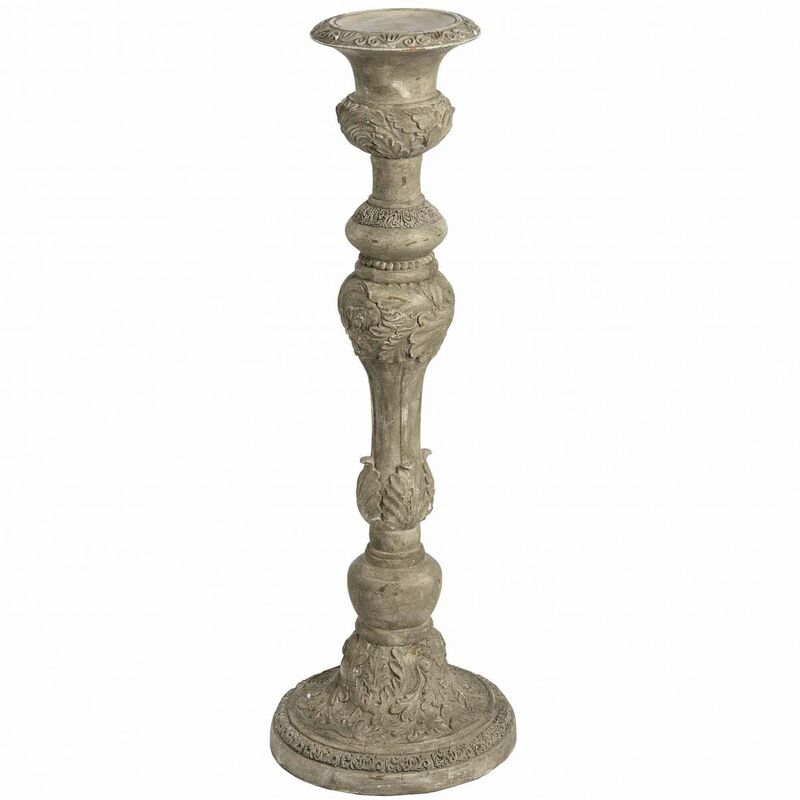 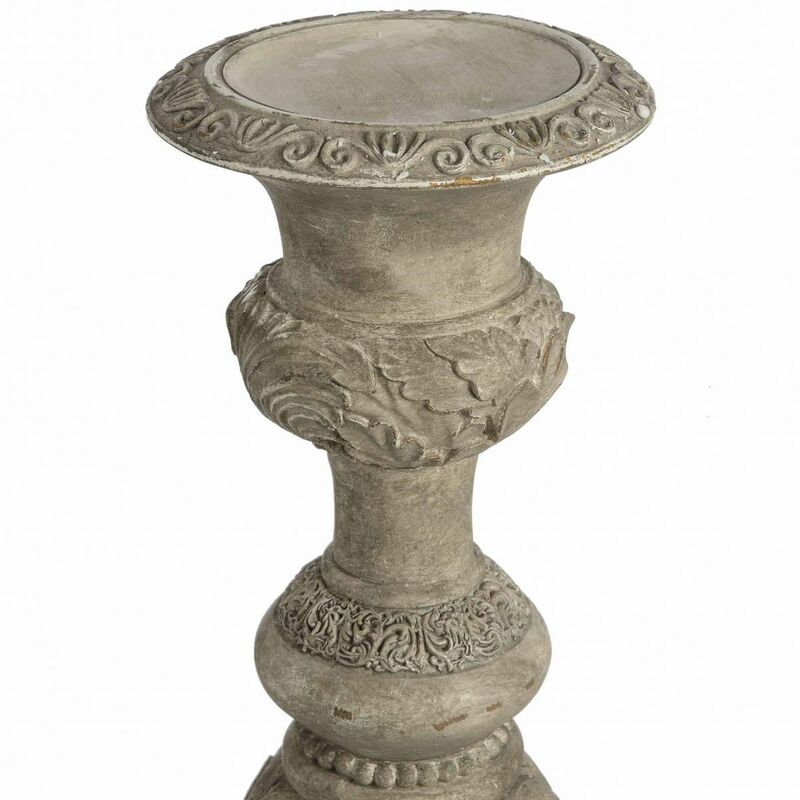 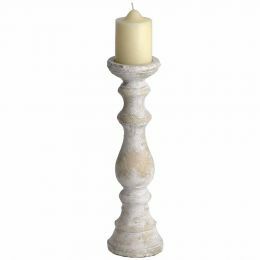 Tall Antique White Candle Pillar - All you need for your home and garden. 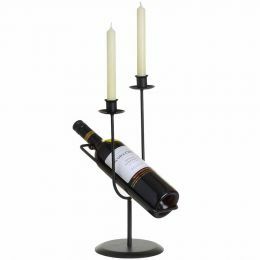 This nice shaped traditional, stone effect with antiqued finish candle holder will be a perfect addition to any time-honoured interior. 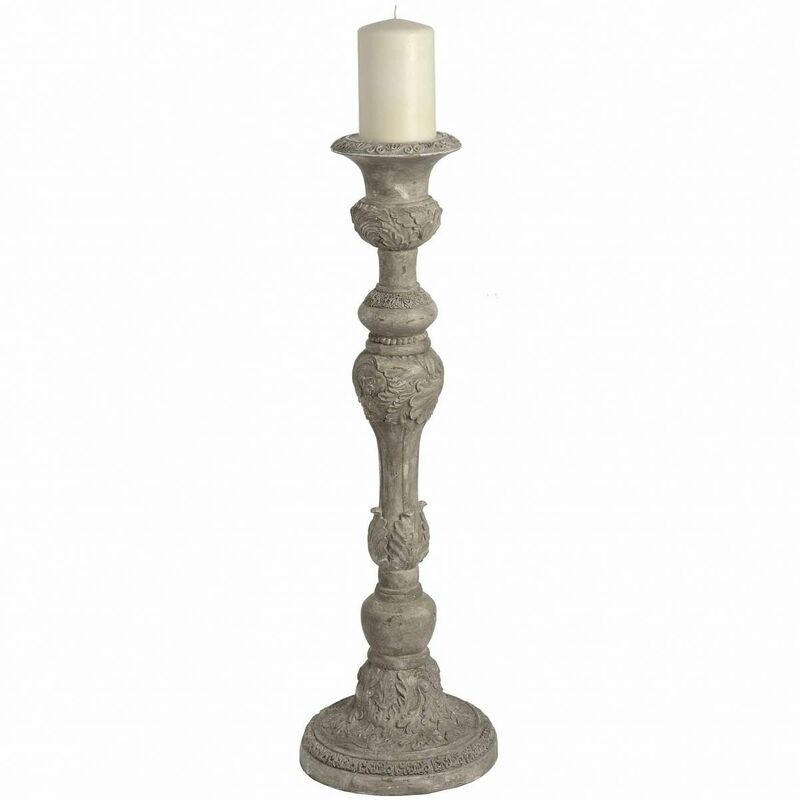 Neutral colour will adapt to any room.